We offer a variety of races with distances from 5k-100 miles! Coming in August 2020! 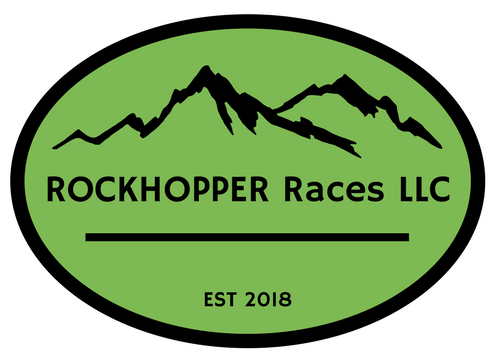 50 and 100 mile race through the White Mountains going over several 4000 foot peaks and covering some of the most challenging terrain around! Coming in the fall of 2019! A 50k trail race in the North Woods of New Hampshire in some of the most remote trails around!